In Zugzwang’s Tower mice are themed like chess pieces. There are two sides, the Technic and Mystic. Note: The mice from before can still be attracted, let say you are at catching the Queen, the Rooks, Bishops, Knights, and Pawns can still be attracted. However you need to catch 8 Pawns before the Knights can be attracted and so on. You will be kicked back to Seasonal Garden after you have caught the King/Chess Master! Now let’s see how is our Tower Amplifier is being used here! 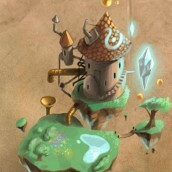 The Tower Amplifier is a multiplier for your power and as it drops below 100% your luck will be affected negatively. Once your amplifier reaches 0% you will be kicked back to Seasonal Garden. The following table shows the effect of catching/fail to attract mice in this area on the amplifier meter. Catch the Technic King and he will drop Technic Cheese Mould, Torn Technic Page, and Droid Jetpack. Catch the Mystic King and he will drop Mystic Curd, Mystic Crystal, and Torn Mystic Page. To catch the Chess Master, you need to catch the King with Checkmate cheese. It is recommended that you craft enough supply of checkmate cheese before attempting to catch the Chess Master. While you are repeating the tower, you should had obtained a Crystal Library Card from mice in this area. It is most commonly dropped by the Rooks or the Queens, though Knights and Bishops could also drop it too. After obtaining this card you will have access to Crystal Library. Cheese Master?Isn’t it Chess Master? Thanks for spotting that out. It’s being corrected now. 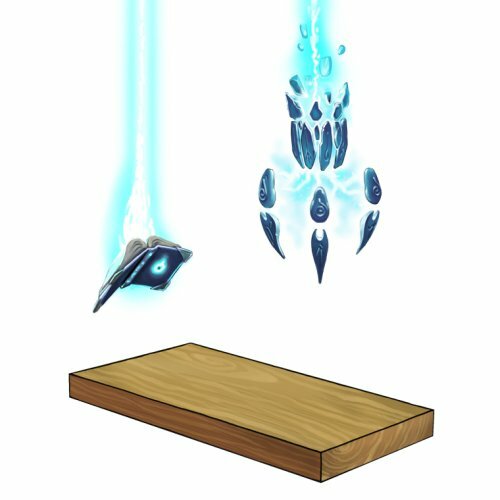 Why wooden base with target? 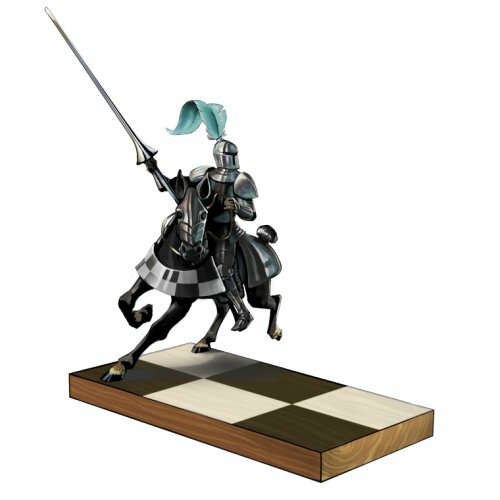 Since your power is greatly amplified against the correct pawns, you can use the Wooden Base with Target to reduce the chances of failure to attract or of accidentally catching pawns from the other team. I thought OAT and Blackstone Pass trap required points is 58m and not 58.8m? Thanks for spotting that out. Correction had being made. Yes valentine charm can be used, also spellbook base is a good keep still, because at places power is more important over luck. Is Zugzwang’s first move or rewer’s riposte more suitable? 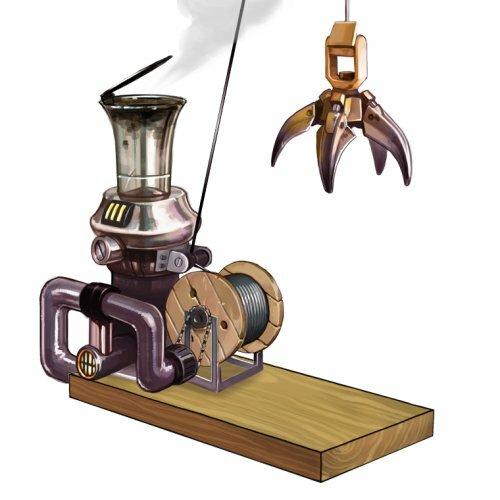 Can i continue to equip GTB with power charm after the amplifier drops below 100%? I have a Tiki too, is it better to use Tiki? BTW I don’t have SBB. GTB is better than tiki btw. Why do you not mention the cheesecake base as an option, instead of the wooden base with target? Both have the same attraction rate, and cheesecake gives additional power also? Am I wrong in assuming cheesecake would be better?? Yes cheesecake base will increase attraction rate by 0.3% and CR by 0.1% (For Technic side). Not a big difference tho. I added it as an option for the setup now. Will we still be able to catch the kings with Brie? What are the consequences if we use lower grade of cheese? Some images included in this website are snapshots of images in the game MouseHunt by HitGrab. All copy rights are owned by HitGrab. If you use any images please acknowledge your source.